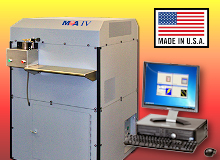 Upgrade | MOA Instrumentation, Inc.
Have you ever thought about replacing your older but still operating Jarrell-Ash spark spectrometer? I'll bet you have, but the mere thought of spending that kind of money is more than you want to consider at this time. What if I were to tell you that you could have virtually the same thing for about a third of the price of a new instrument? Impossible? Not at all. It can be done with a MOAII spectrometer upgrade. 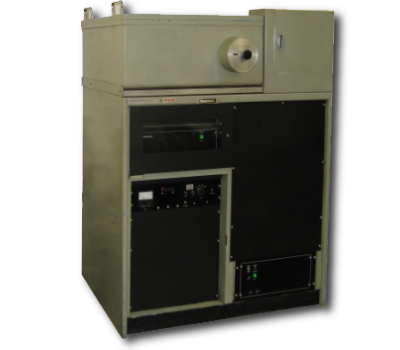 You see, the optics used in spark spectrometers have remained virtually unchanged for 50 years, but the advances in electronics, computers and software have been nothing short of spectacular. A MOAII upgrade takes the best of your current system, the optics, and weds it to our state-of-the-art electronics and software. You get better performance, reliability and power out of your old instrument for a fraction of the price of a new instrument. 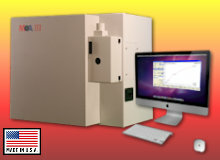 The installation of the MOAII Phenix electronics and SS-4 solid state spark source will give you another 15 to 20 years of reliable analysis on your old instrument. MOAII provides analytical and technical support for all upgrades. MOAII can also provide element line additions/changes that might be needed to meet your new analytical requirements. 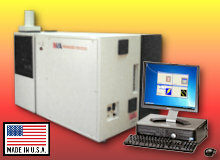 Copyright © 2014-2018 - MOA Instrumentation, Inc. | All rights reserved.